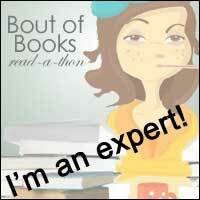 I am very excited to be bringing you a cover reveal today, its been a long time hasn't it? This is the cover for one of my favourite author's new books. 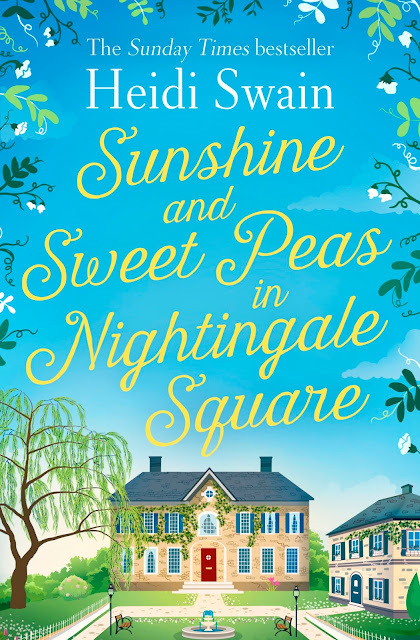 Heidi Swain is releasing Sunshine and Sweet Peas in Nightingale Square on 31st May and you can click HERE to pre-order your copy! Don't forget, you can click here to order your copy now!